I'm thrilled to have joined this venerable union that does much to protect its members. 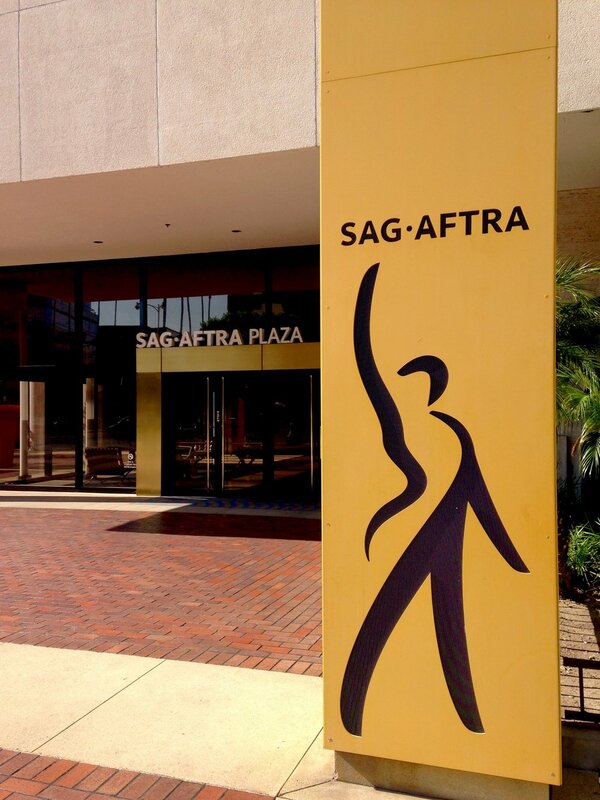 Actors and other practitioners are often expected to work for free, or are vulnerable to other pressures; thanks to SAG/AFTRA, and EQUITY in the UK, much is being done to look out for those who often have the least say. While there is still much work to be done, strength in numbers makes this more achievable. Kurt Schwitters - "degenerate artist"